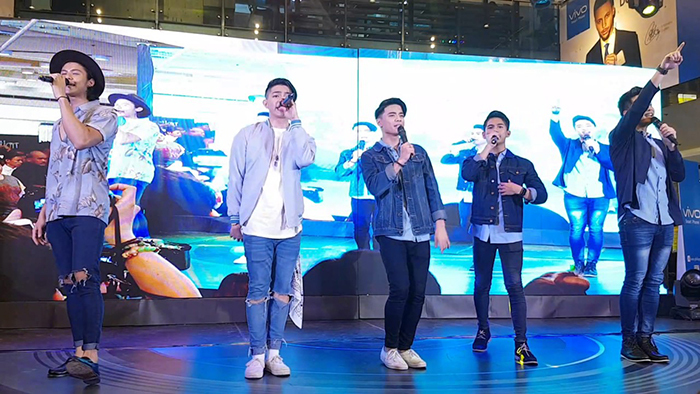 These five talented young men who pursued their dreams became the first winner of the musical reality show in ABS-CBN, the “Pinoy Boyband Superstar” December last year. 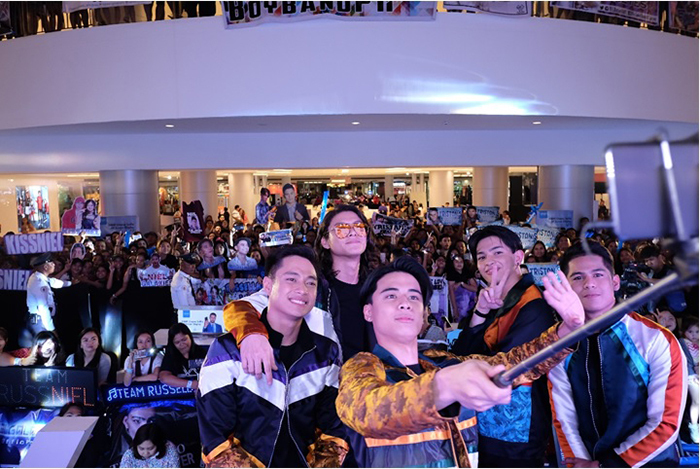 Well deserved! 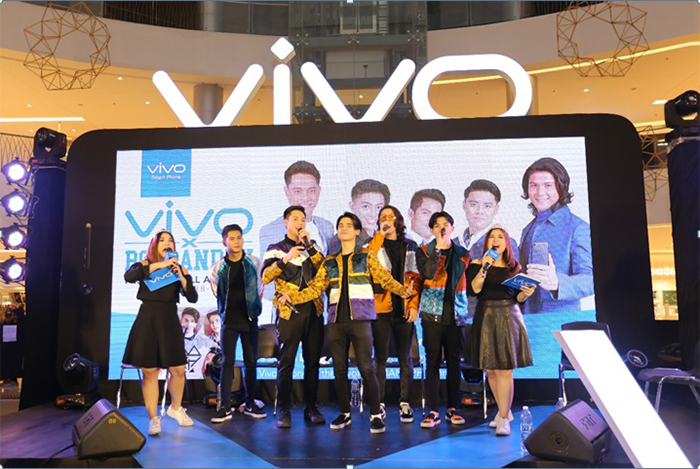 Since then, more projects and endorsements came their way including an offer to be part of the Vivo Family as the brand’s influencer. 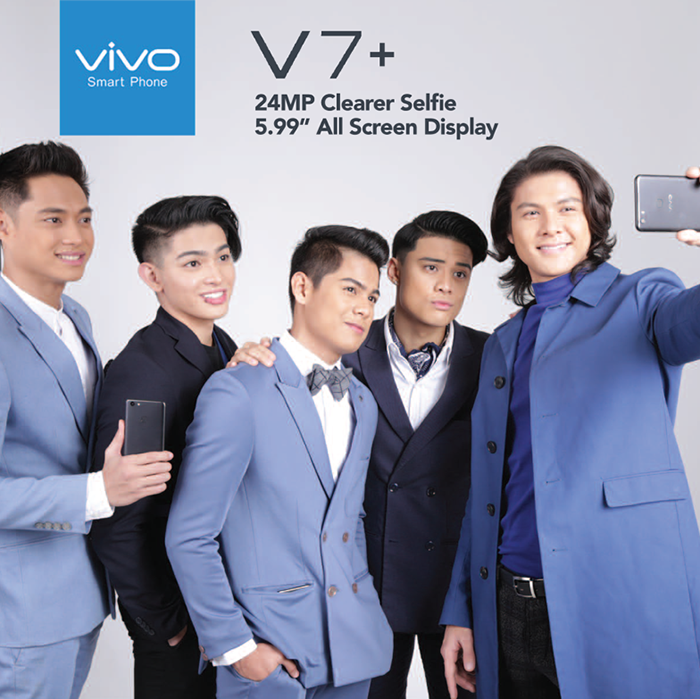 BoybandPH was officially unveiled as a Vivo influencer in September during the grand launch of the Vivo V7+.